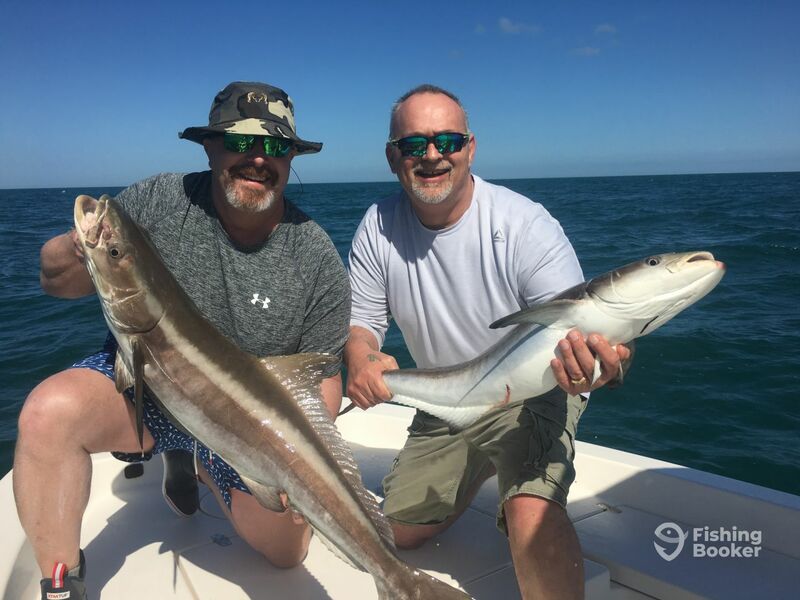 The cobia bite is very hot in keywest right now. Growing up on the Rappahannock River in Virginia, Captain Carter spent his free time wading for Bass and Bluegill. 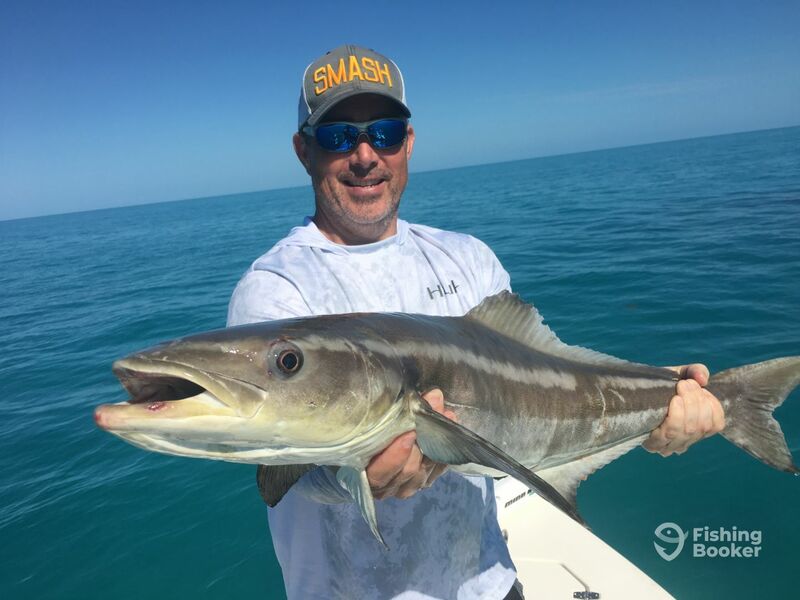 He spent most of his summers in Boca Raton, Florida where he learned from a young age how to fish the salt. 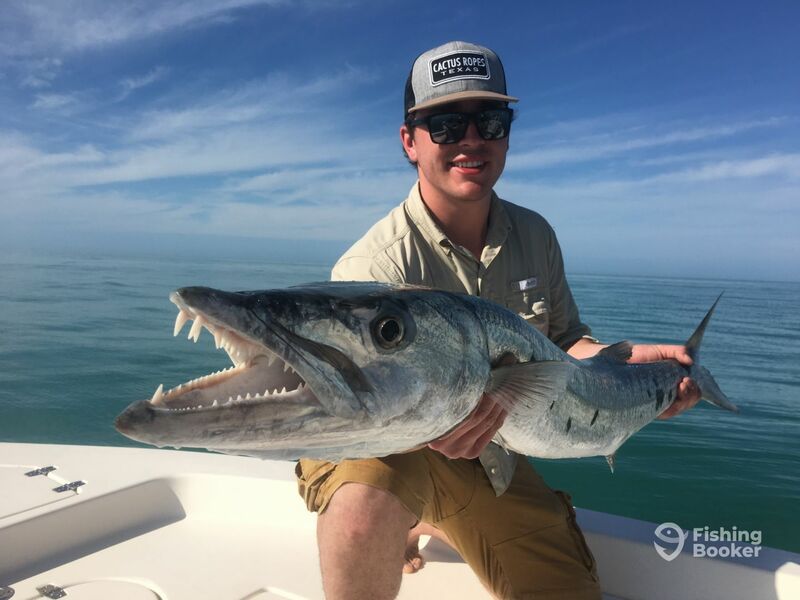 At age 10, Ryan was regularly catching 100+ size Tarpon and quickly became obsessed. 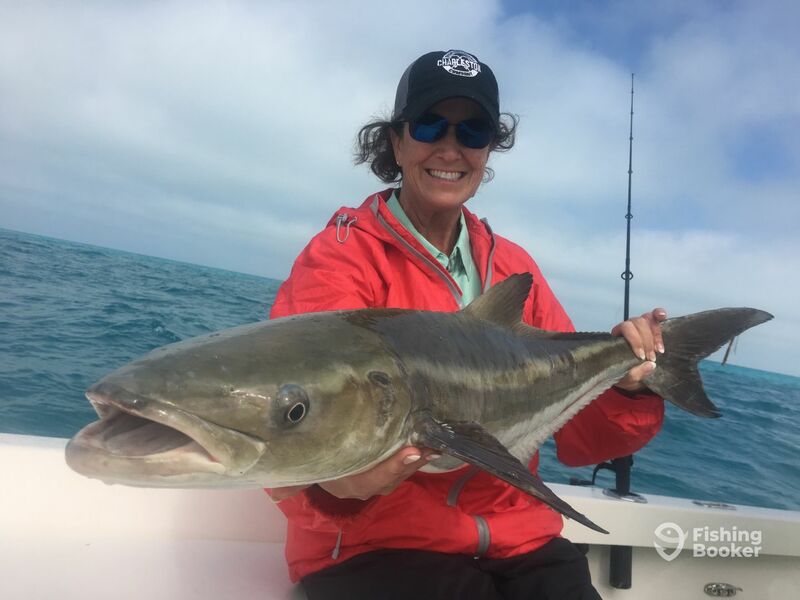 10 years later, at age 20, he moved to Key West and began guiding his clients to division winning tournaments and receiving personal honors for most Tarpon releases in 2017.